Clean and spacious motel situated 25 minutes north of Dunedin. 4 self-contained units. Peaceful surroundings. Only 5 minutes walk to our beautiful beach. Golf course, bowls, petanque and tennis. Local fishing/charters can be arranged. 45 minutes to Macraes Gold Mine, tours available. 25 minutes north to the world-famous Moeraki Boulders. 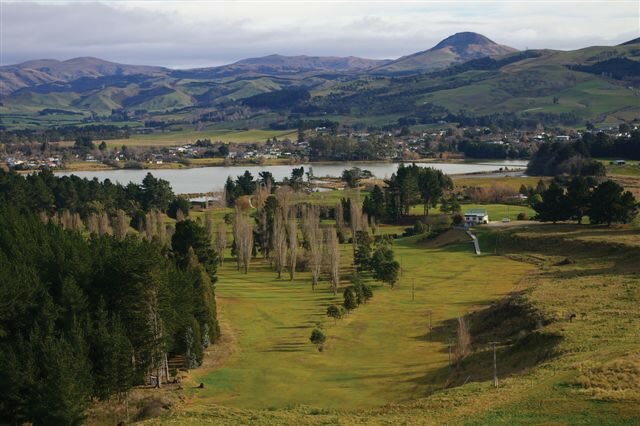 Waikouaiti was originally a whaling town and its past can be viewed at the Early Settlers Museum situated in the town's original old bank, also historic farm buildings thought to be the oldest in NZ, associated with legendary Johnny Jones. An 'A Grade' food certificate has been approved for the tavern and good quality bar meals are available..
Clean and spacious motel situated 25 minutes north of Dunedin. 4 self-contained units. Peaceful surroundings. Only 5 minutes walk to our beautiful beach. . . . More . . .